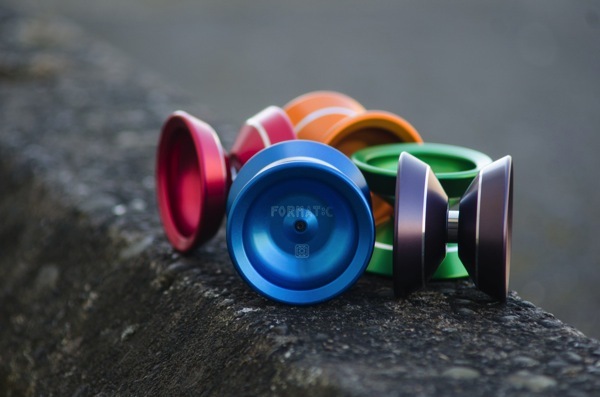 YoYoExpert Blog & Yo-Yo News – One Drop Restock! Valor, Format:C, and Benchmarks! One Drop Restock! Valor, Format:C, and Benchmarks! One Drop just sent us some great looking solid color Valors and Format:C along with an all new Benchmark color way!